Internship opportunities at TRICOR Insurance are focused on learning about the insurance industry via hands-on training and real-world situations. Interns work directly with our employees and technology, and experience what a career in a forward-thinking insurance agency is truly like. As an intern you not only have the opportunity to network with our employees; you’re getting direct access to experts in the insurance industry. Internships are compensated, typically last 4-12 weeks or longer, and we can work with your schedule. Our internships can include in-house training and job shadowing, challenging projects, mentoring, networking, and more! Internships are available at each of our locations. We look forward to you joining our internship program at TRICOR Insurance. Now is a unique and exciting time to work within the insurance industry: You’ll directly help shape what the future of insurance looks like for years to come. We’re eager and willing to invest in your career goals. We encourage fresh ideas, creativity, innovation, open thinking and building relationships. 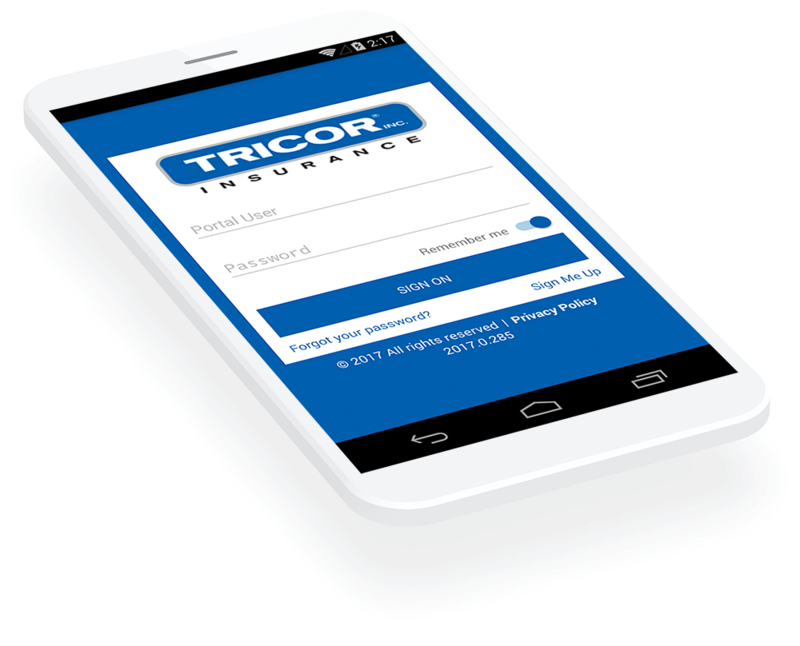 The scope of roles at TRICOR goes far beyond insurance agent and broker. 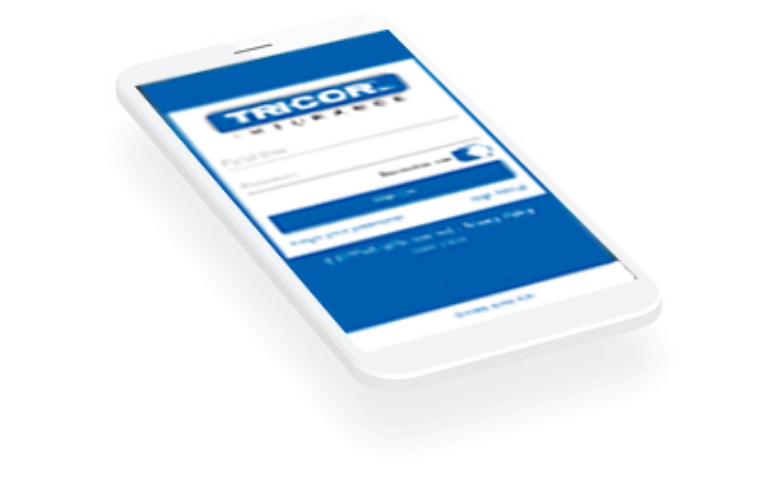 Whether you’re a seasoned professional or just starting out in your career, TRICOR offers a wide variety of opportunities to build a successful future. The foundation of your career development is building a professional development plan with your manager. Documenting your career planning is a critical step in helping you gain a clear sense of direction on how you want your career to advance. Identifying your goals, aspirations, strengths, weaknesses, passions and purpose for personal and professional fulfillment will help you proactively steer your career down a path of success.